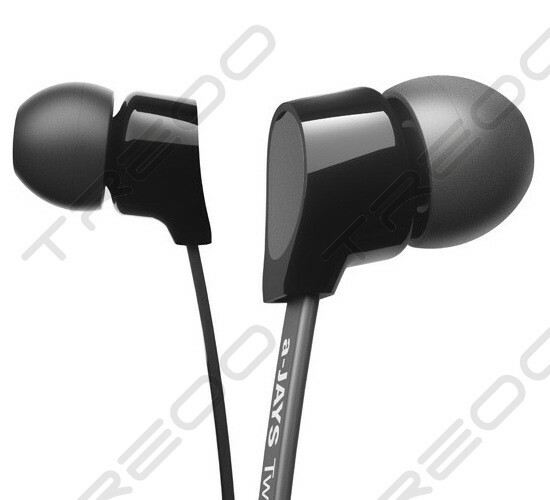 Driven by an 8.6mm dynamic speaker optimized by JAYS, a-JAYS Two will reproduce deep bass frequencies exactly as they were meant to be heard. 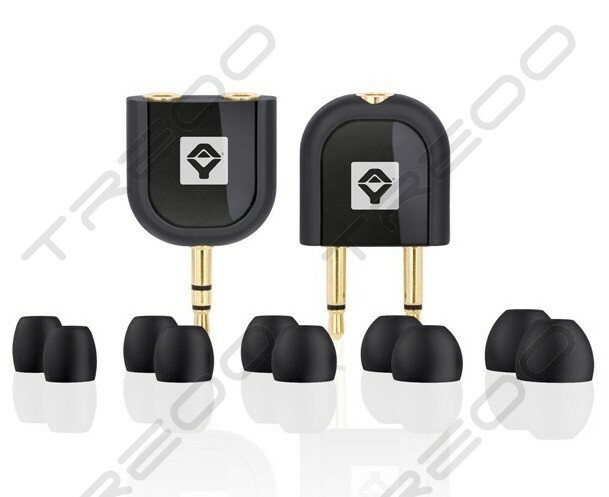 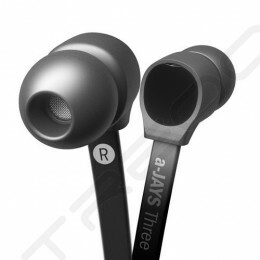 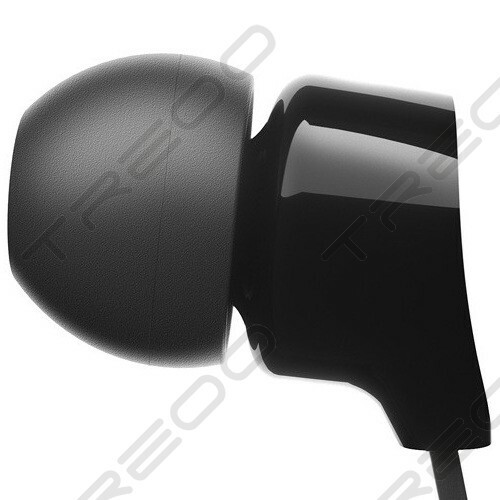 With the innovative flat cable design and its cut off back, the a-JAYS Two boasts a very slim and discreet in-ear fit and is extremely comfortable for everyday use. 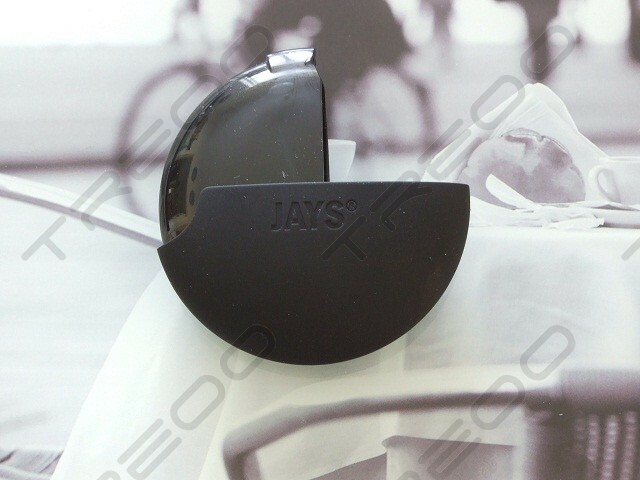 Connect it to your MP3 player or phone or to anything else with a 3.5mm jack and prepare yourself for a spectacular sound experience from JAYS. 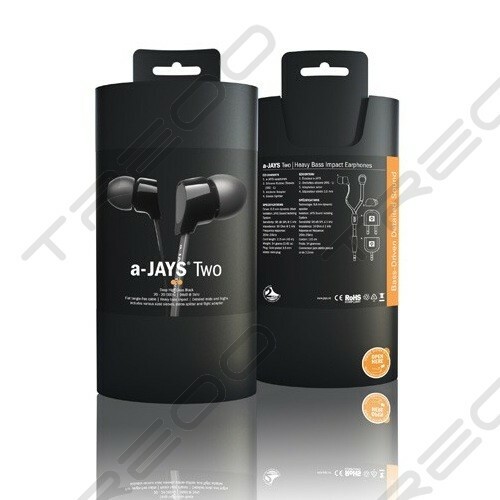 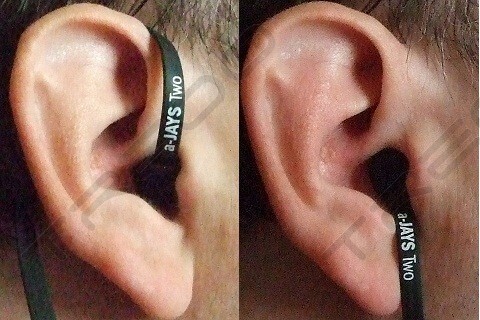 The a-JAYS Two gives up a rich, deep bass response and will help you to discover your music all over again. 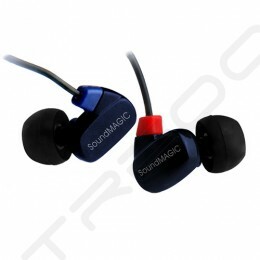 The rhythm sections in your favourite tunes will be uplifted and reinvigorated; music has never been so much fun.